The first smartphone with dual camera X1 AGM. Gadget » Articles » The first smartphone with dual camera X1 AGM. 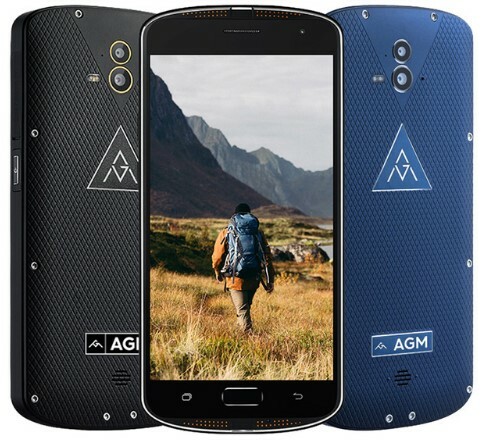 If you had been looking for a rugged smartphone, but that he was comfortable and stylish and had good features, just right now the company AGM offers is protected by standard IP68 smartphone X1 at a reduced price. For 14 000 rubles you not only get full protection from water, but a 5.5-inch AMOLED display, 4GB of RAM, the drive is 64 GB and battery capacity of 5,400 mAh. In addition, the phone includes a dual 13-megapixel camera. The main feature of AGM X1 is its reinforced hull made according to the standard IP68. This means that the smartphone is protected against penetration of dust and can withstand immersion in water to a depth of one meter for a long time. 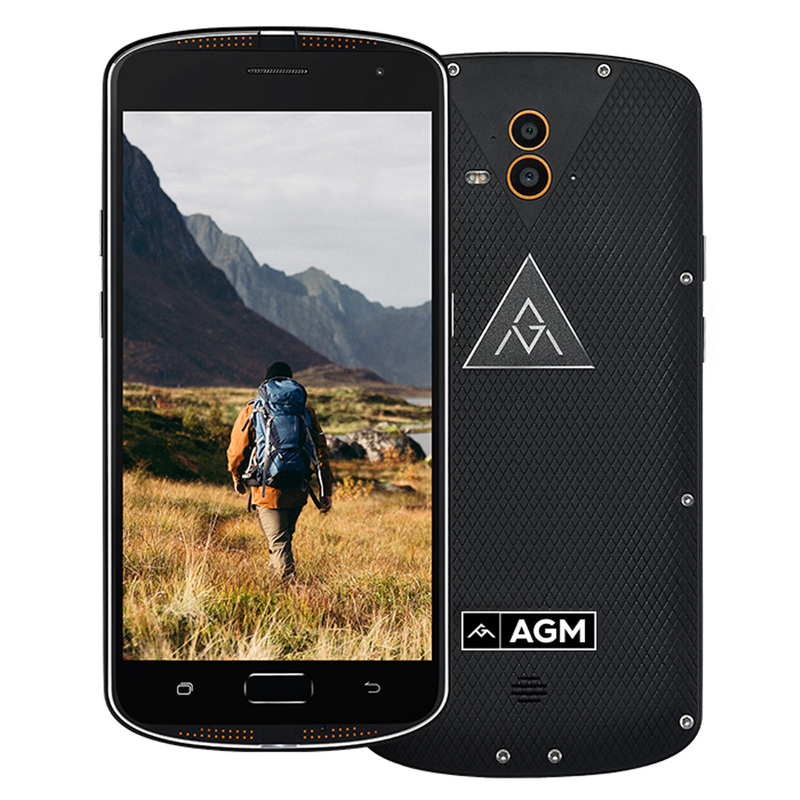 In addition to protection from physical harm, AGM X1 is also protected from unauthorized access with a fingerprint scanner, located under the display. The sensor is activated for 0.2 seconds, even if the finger is wet. Another feature of the AGM X1 was the fact that the world’s first smartphone with dual camera. The use of two 13 megapixel sensor allows you to take pictures with the background blurred. In addition, the camera app starts in just 0.35 seconds, which is extremely important in mobile photography. Front camera resolution is 5 megapixels. AGM X1 also boasts of a high autonomy. It comes with a battery capacity of 5,400 mAh. 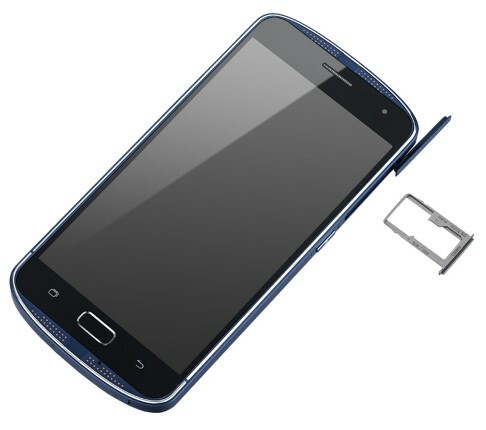 The manufacturer declares three days of work of a smartphone without recharging. If you need to quickly recharge the smartphone will come with support for fast-charging technology Qualcomm Quick Charge 3.0. 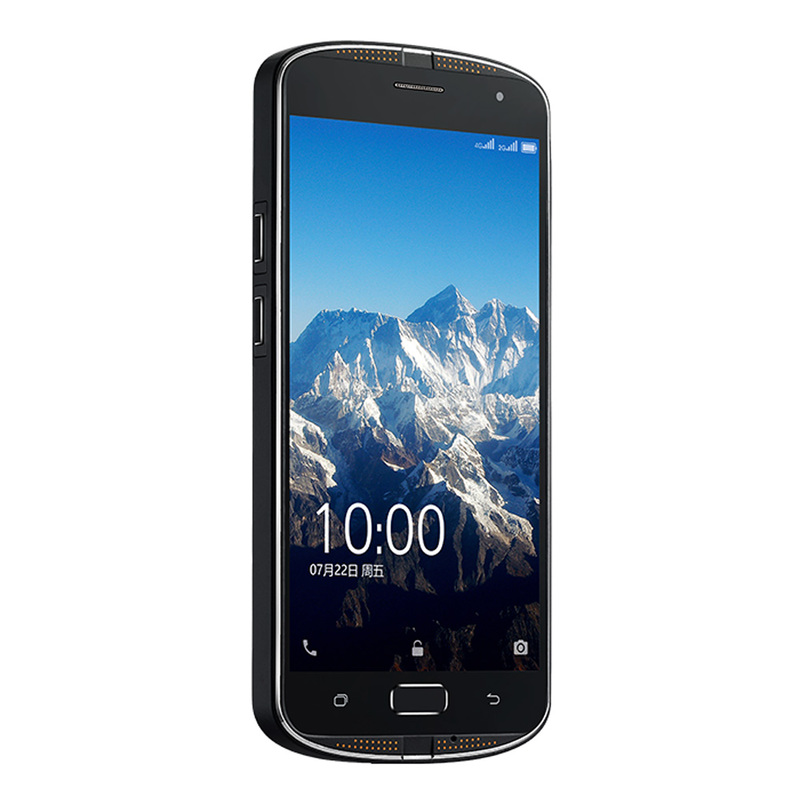 Other features include AGM X1 5.5-inch Super AMOLED display with a resolution of 1920×1080 pixels, eight-core Snapdragon 617 with a clock frequency of 1.5 GHz, 4 GB of RAM and 64 GB of internal memory, slot for memory cards microSD up to 128 GB, NFC module and support for 4G. Powered smartphone running a proprietary firmware X OS 1.0 based on Android with the update to Android 7.0 in may. Line of Honor 8 — how much will it cost and what is the difference? You are reading an article on the The first smartphone with dual camera X1 AGM.. All materials on the site Gadgets F, а также и статья The first smartphone with dual camera X1 AGM. - written for the purpose of information enrichment and we are happy if you like our magazine. Reviews to article The first smartphone with dual camera X1 AGM.